These areas are focused on heavily in the 0-3 years. They are referred to as “foundations for future learning” as success in the other specific areas is dependent on the child being secure in the Prime Areas. A large part of our role is continual assessment of your child to ensure that their needs are fully met and they ultimately achieve their full potential. 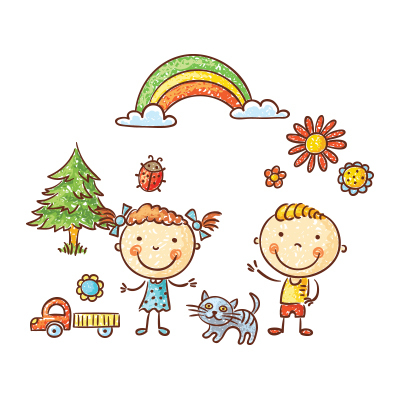 At The Brambles Day Nursery we use an online development profile that records your child’s progress. Every parent is provided with their own password so they can access their own child’s development profile and also add their own observations and videos from home. This is an amazing programme that allows parents to contribute to their own child’s learning.